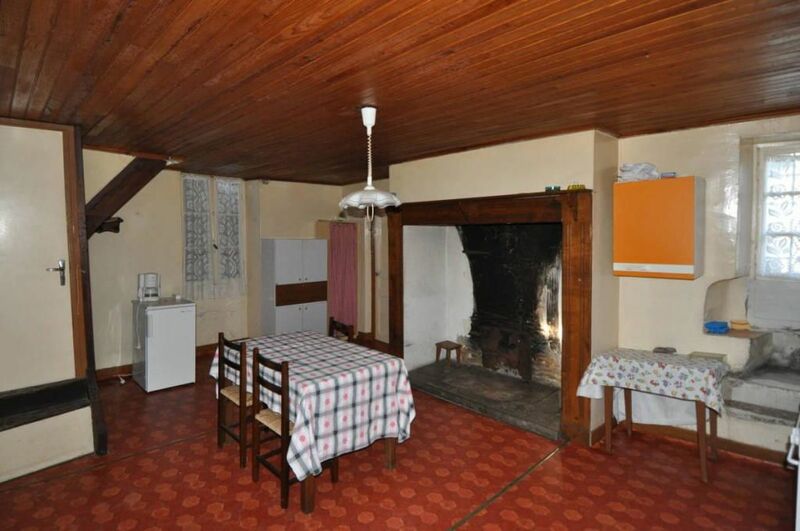 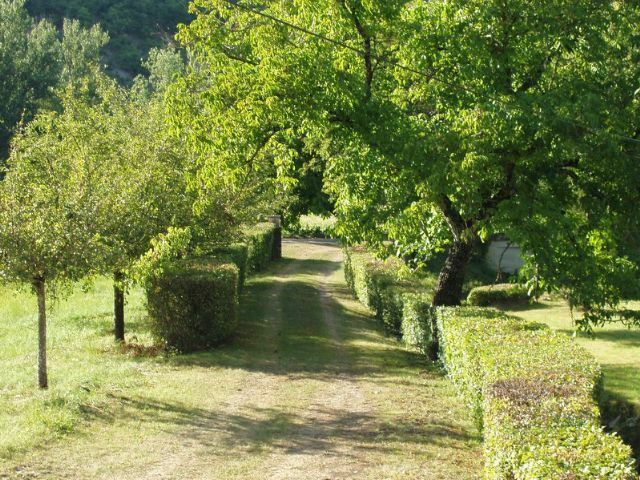 It’s situated on a valleys hearth and it has a 2 hectare extension. 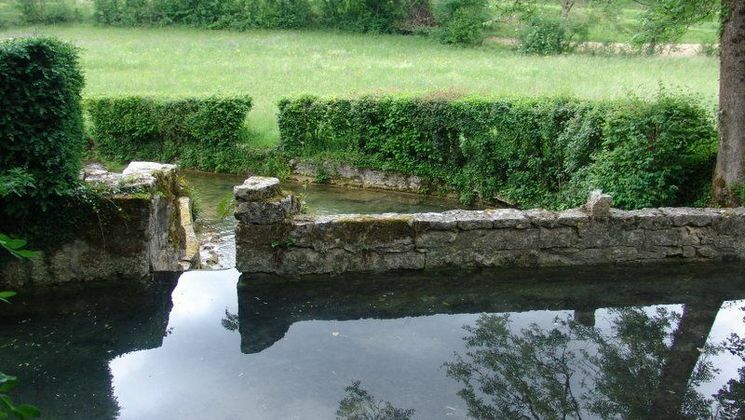 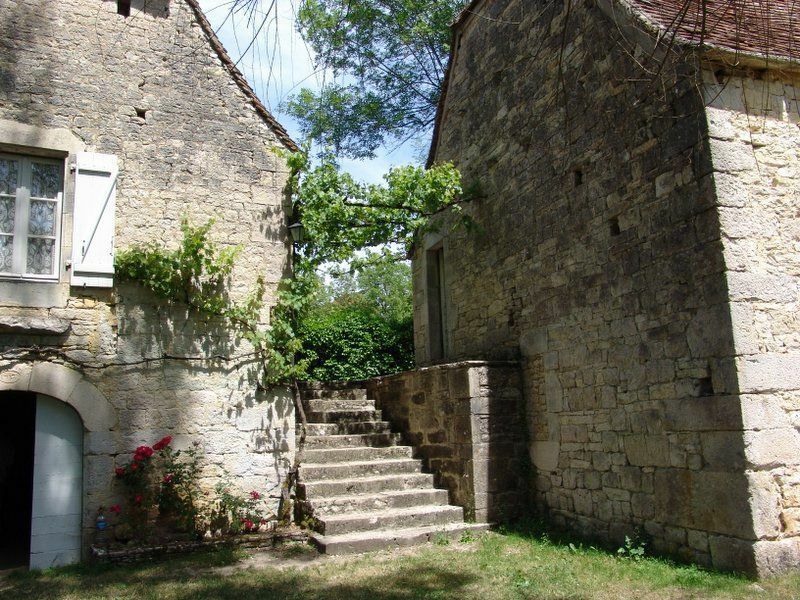 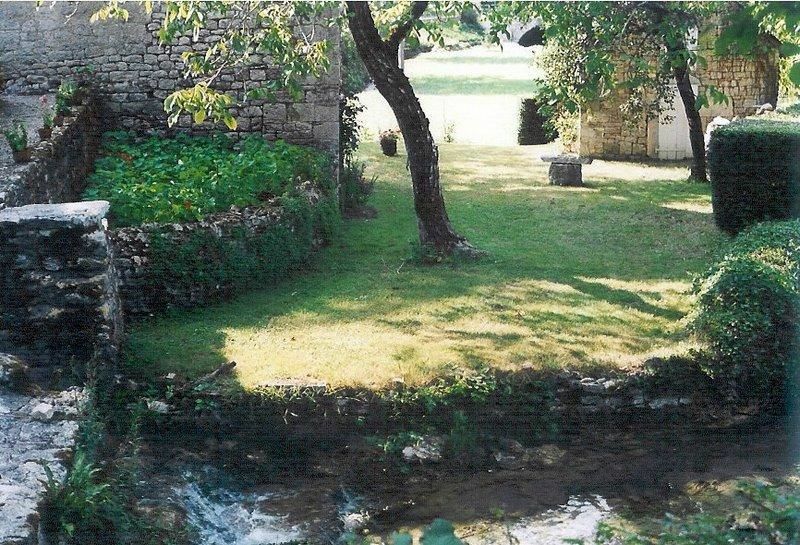 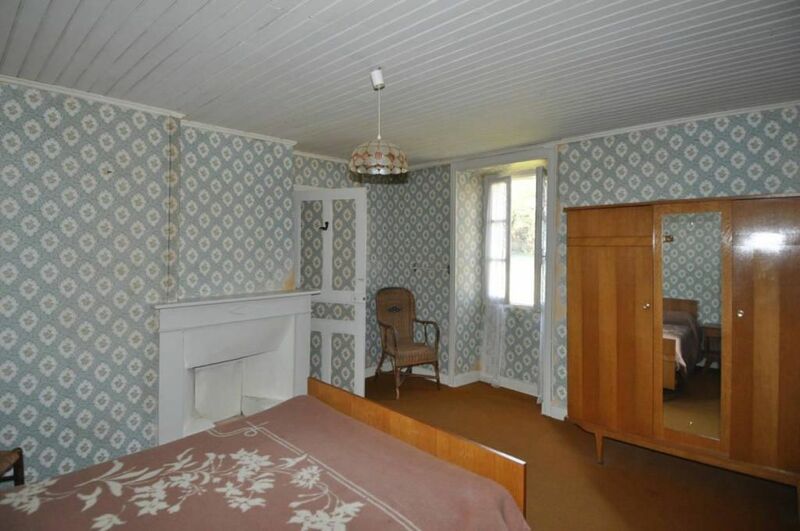 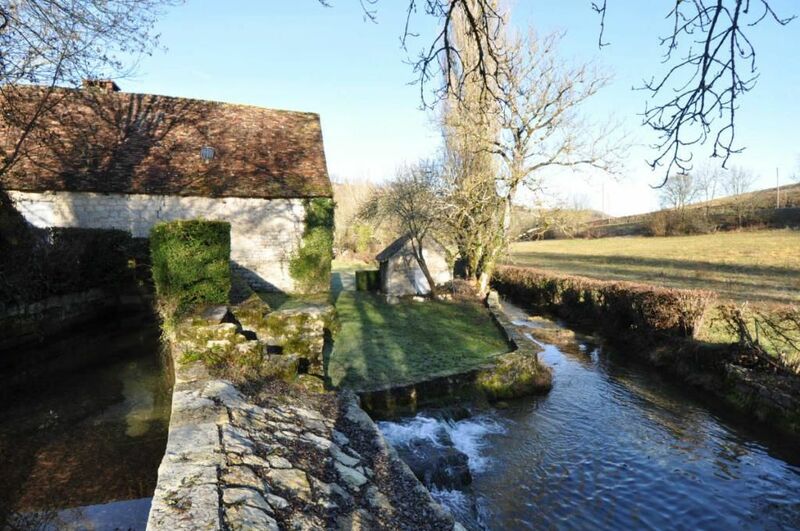 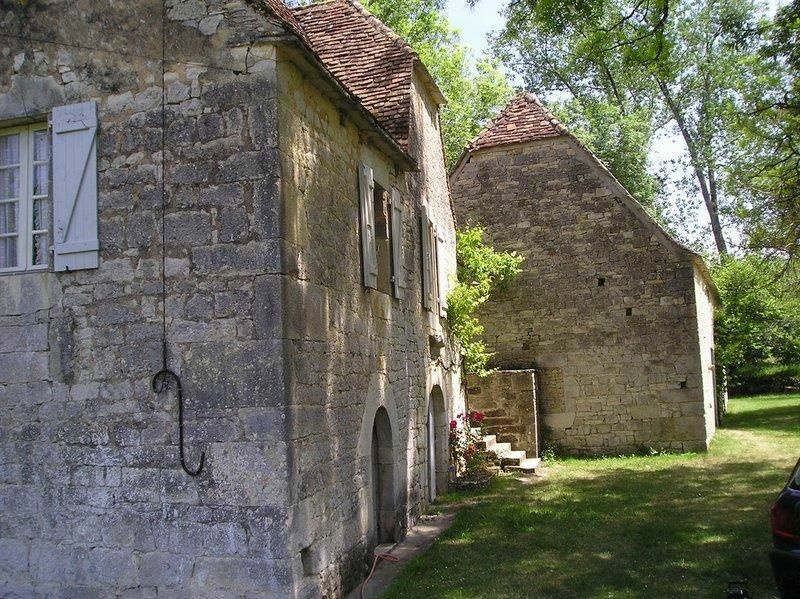 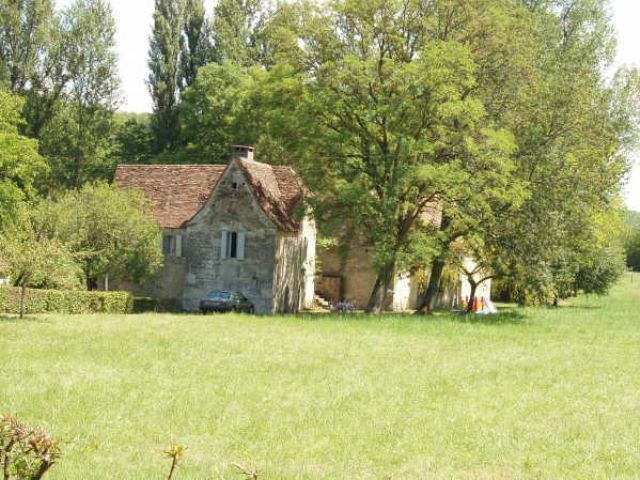 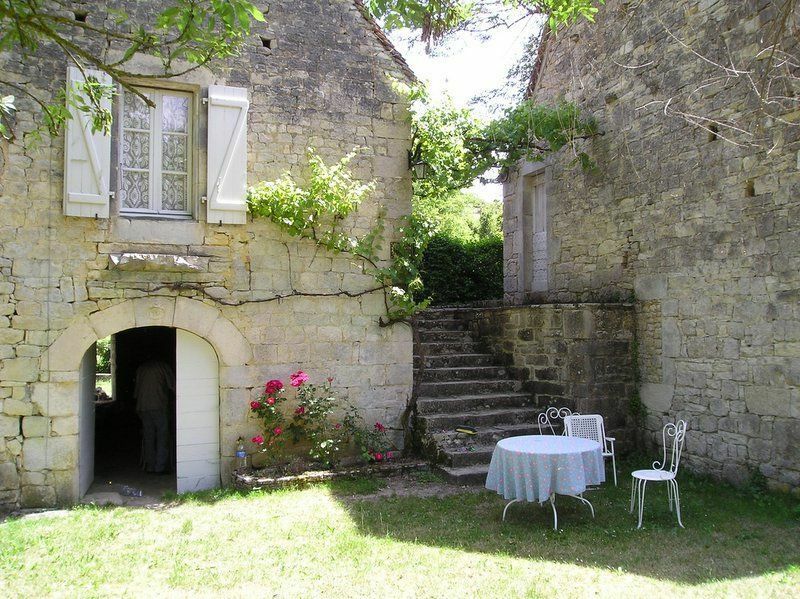 This wonderful watermill house will recover all its charm after being renovated. 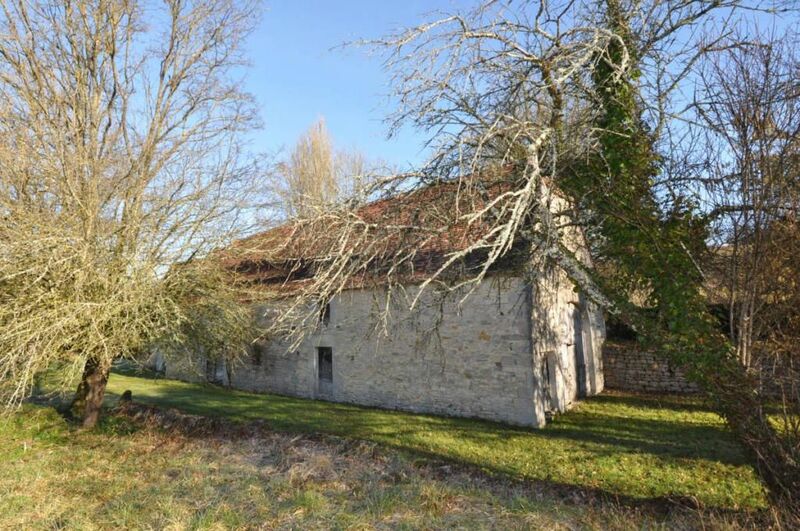 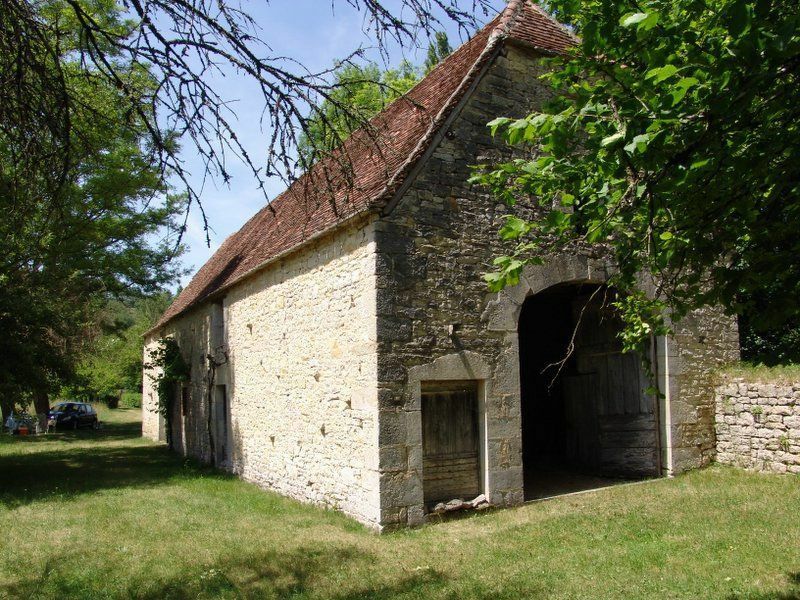 This house has a 180m2 watermill from XVIIIth century, extended on 3 levels: one housebarn with a beautiful old roof, and one small additional stone house of 15 m2. 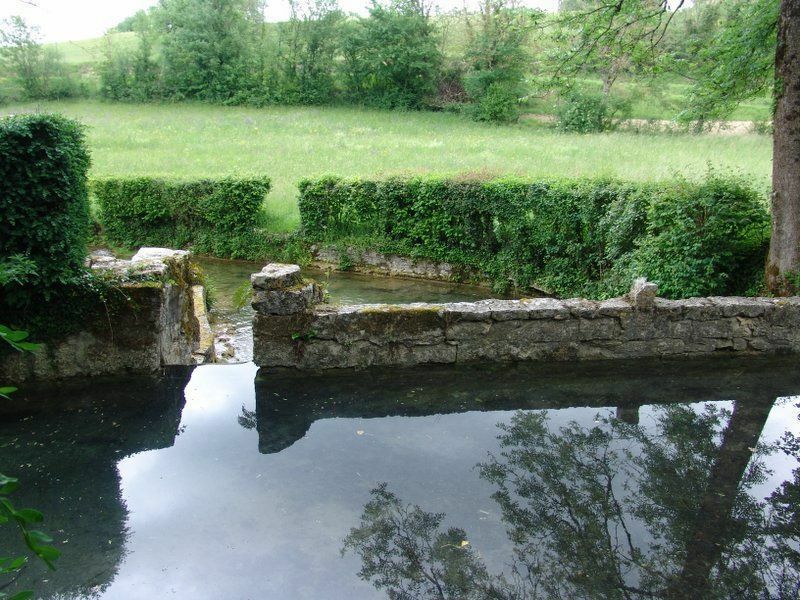 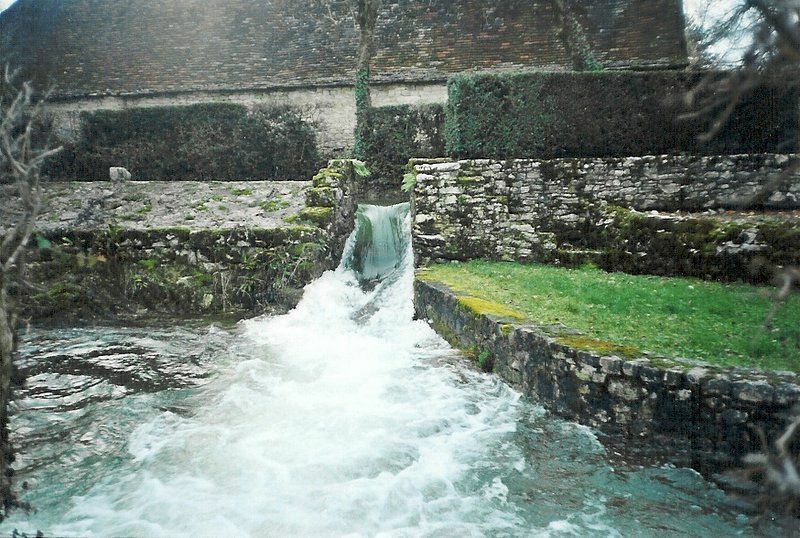 It has a wonderful pond with a waterfall and It has a right (law) of water. 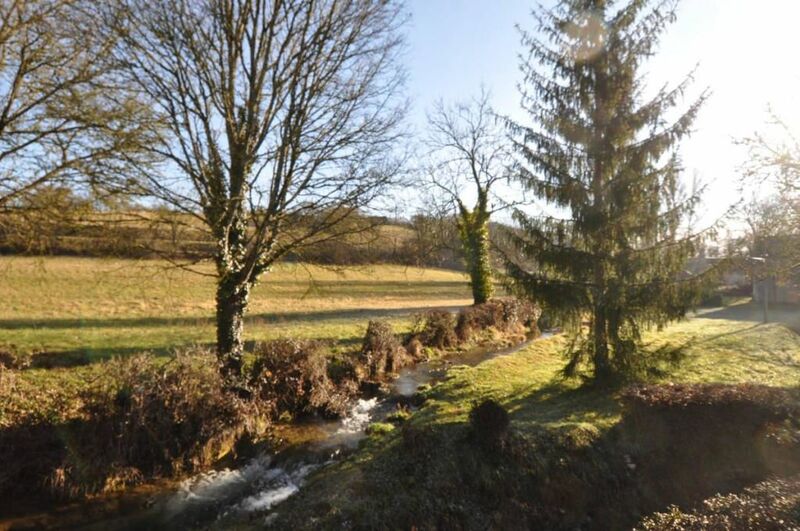 There is a nice little trout and crawfish stream, one beautiful tree entrance hall, and a 2 hectare land around the house. 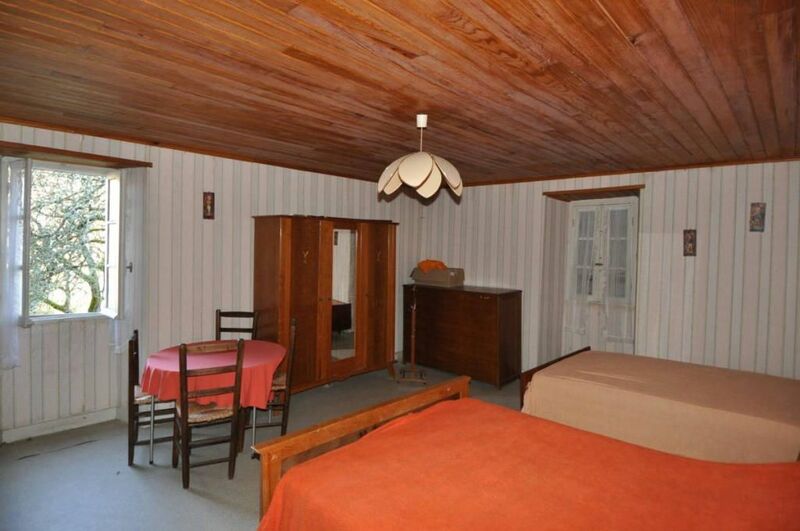 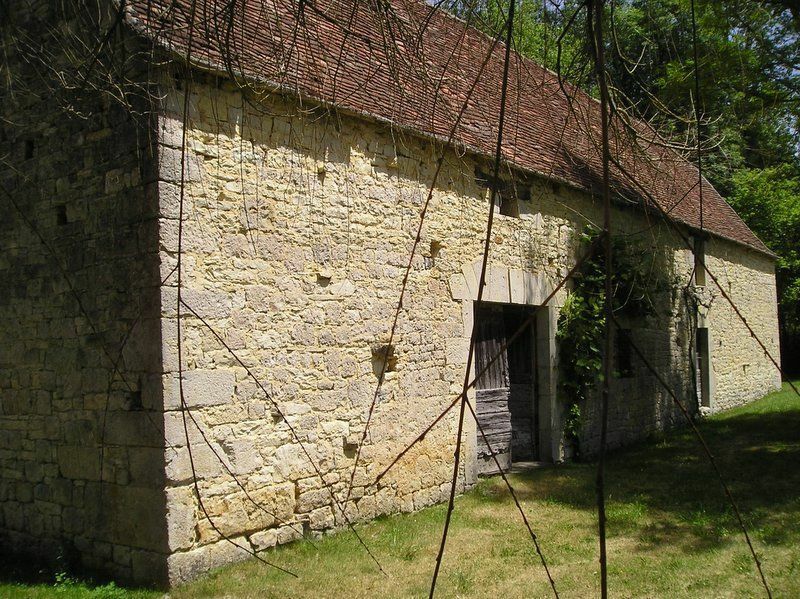 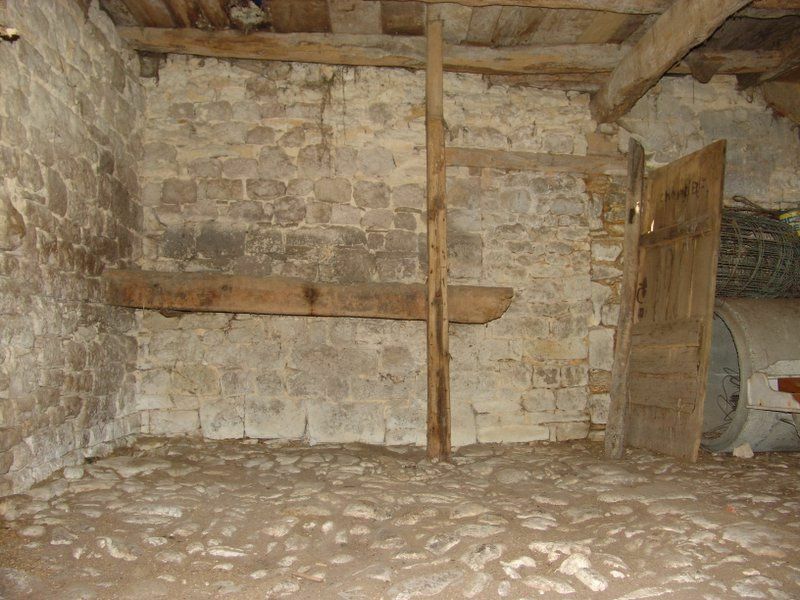 - A 120 m2 barn floor (there is a possibility to built 2 levels from it). 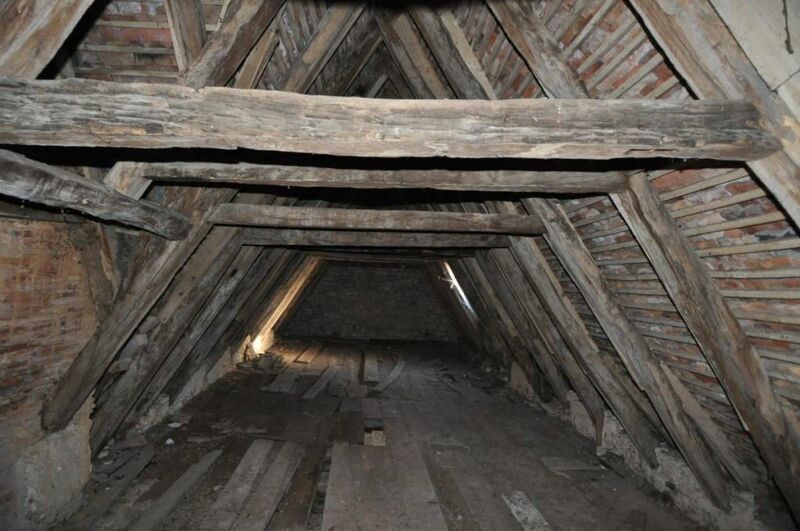 Beautiful old wood roof.